The Saskatoon real estate market in Saskatchewan may not be taking off like other markets in Canada, but the city’s growth appears to be more sustainable than others. 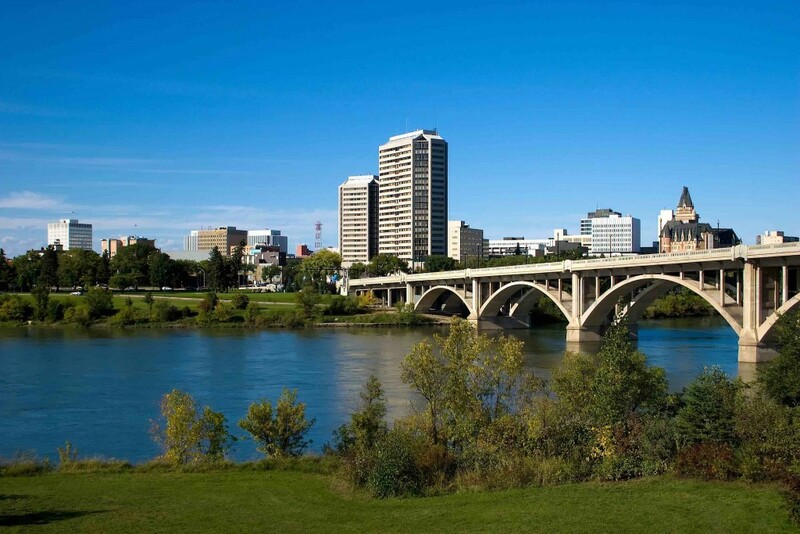 Saskatoon is the largest city in Saskatchewan, located in the heart of the Canadian prairies. It is considered the HUB of economic activity for the region, and boasts one of the most consistent real estate markets in the country. Over the past five years, the median sales price has trended upwards. There is an increasing amount of local inventory, but there appears to be enough demand to support it. Saskatoon real estate may not have the double digit price gains of other cities, but it may be safest bet to continue its forward progression. Sustainable growth is something those in the Saskatoon real estate investing community prize the most. The current average home price in the Saskatoon real estate market is $365,912. This represents a slight increase from last year’s price point of $361,365. Over the past five years, the market has seen an average home price increase of nearly 20 percent. Over that time, home prices increased steadily from $296,000 to the current five year high water mark. For the calendar year, home prices are up slightly from $357,735. This growth is in spite of a recent surge in supply that threatens rising home prices. Last month, home prices rose at their smallest level in years. Local realtors suggest that this may be due to the high level of new homes on the market. Even with the increase in inventory, average sales price figures remained stable. This is typically the sign of a strong market that doesn’t exhibit a lot of fluctuation. The number of new listings on the market rose 13 percent over the last twelve months because many homeowners sought to cash out on recent appreciation rates. Increases in population may have also contributed to the amount of new listings. Over the past four years, Saskatoon has increased in population by more than three percent annually, with future growth expected to increase another 2.5 percent. This means that more inventory is needed to support the local real estate market. While Saskatoon is not as reliant on condominiums and downtown growth to support the real estate market as much as other cities, condos do make up a large amount of the new inventory. There is also an increased amount of available lots that are being used to build anything real estate related. 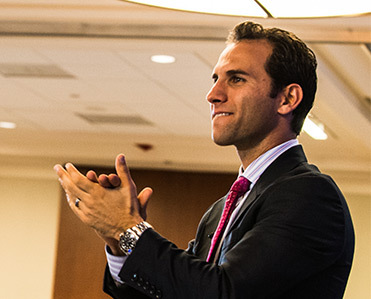 This has greatly contributed to the near 30 percent increase in total inventory for sale. The months of supply rose 48 percent from an average of 2.9 months to 4.3. Even though Saskatoon is a strong buyers’ market, the fact that home prices have grown slightly speaks to the demand for local real estate. The Saskatoon economy is not growing at the pace it did last decade, but is still a thriving economy. The Saskatoon Regional Economic Development Authority (SREDA) recently gave the region a B+ economic rating. There is moderate growth in terms of local businesses and confidence in the area remains high. Saskatchewan has lead Canada with the lowest unemployment rate for 21 consecutive months. The current Saskatoon unemployment rate (4.7%) is up slightly, but still low compared to other regions. One of the strengths of the local economy is that it is not as dependent on oil and gas as surrounding regions in Canada. With gas and oil facing uncertainty, Saskatoon has leaned on more than ten other sectors for growth. This diversity is one of the reasons that it is such an attractive market, not only for new businesses owners but to the entire Saskatoon real estate investing community. Even with a growing economy and an increase in population, the amount of inventory is still pulling the market down slightly. This is evident in the number of days homes are staying on the market. This number is up 27 percent on the year. For the year, this is 17 percent higher than last year. The number of total sales has also dropped from the same point last year. As buyers have more options, they are taking their time being more selective in the properties they choose to make offers on. With the amount of inventory leading to a definite buyers’ market, one would think that home prices would drop off the cliff. This has not been the case, as prices actually managed to increase slightly from the previous month. Since the start of 2015, the number of units sold has fallen every month. This followed five previous months of increasing sales. January and February of this year saw declines of 20 and 21 percent respectively from the previous year. Many local realtors view this as a correction in the market and an adjustment to the increase in inventory. Even at a level of 463 units sold last month, it still is higher than any other month over the last year. Saskatoon is not as dependent on a vibrant downtown area for real estate growth. Following a decade of declining office vacancy rates, there has been a slow increase. There is currently a 14.8 percent vacancy rate for the downtown area. It is important to note that the downtown market size is small enough that one tenant leaving can have a significant impact on this figure. Over the past five years, the downtown area has seen major growth. There is some 70,000 square feet of inventory that hit the market since the beginning of this year. With the suburban market expanding, the office market will likely rebound at a quick pace. Saskatoon is currently is a buyer’s market. Higher inventory has given buyers more options than they have had in years. Despite the inventory hike, the market has not seen a drop off with sales price numbers. With a growing economy and a high demand for real estate, we should expect this continue for years to come.